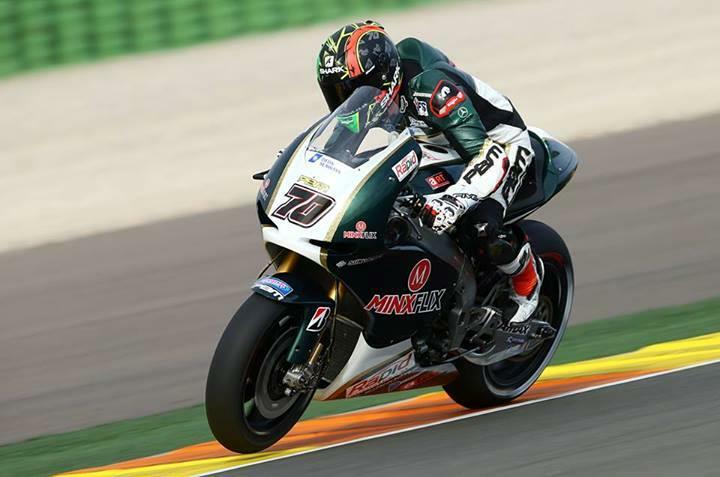 ﻿ Michael Laverty takes over our Facebook! Michael Laverty takes over our Facebook! We've got our next live event from Motorcycle Live coming up in an hour, with PBM Aprilia MotoGP racer Michael Laverty taking over our Facebook to answer your questions!